Many of us love photoshop brushes as it offers us a great deal of possibilities when creating aesthetically attractive and artistic artworks. 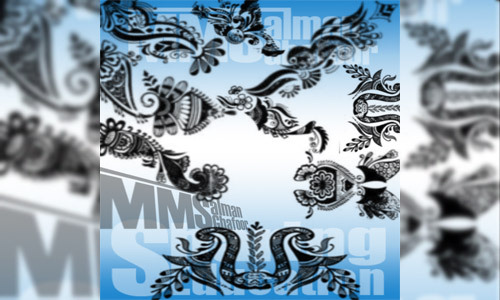 Ornament brushes are among the most essential kinds of photoshop brushes readily available on the internet today. 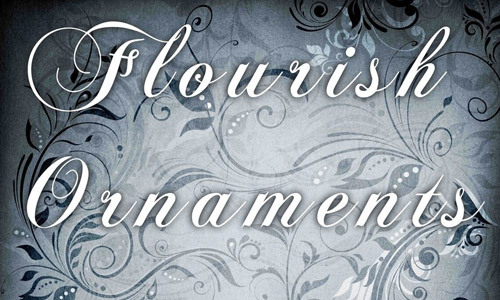 Making use of ornament brushes with vintage baroque designs, floral and swirl designs enable you to make fantastic works of art with just a couple of strokes in Photoshop. 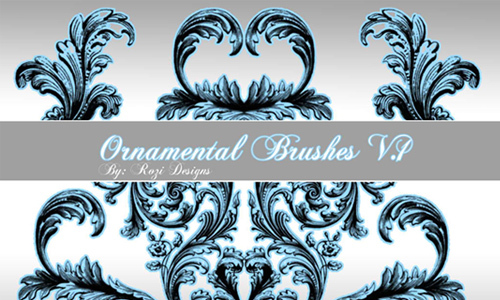 In today’s post, we are going to showcase cool ornament brushes that will work perfectly for making classic layouts. 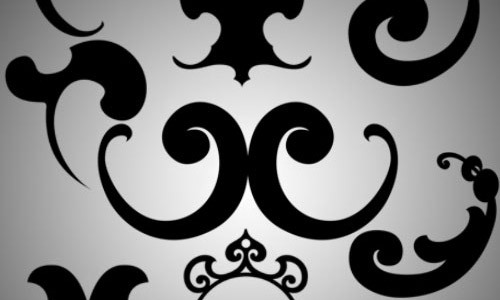 We have picked those ornament brushes which can be downloaded for free for you to use in your works without restraint but just check out the conditions of use when you are to apply them in commercial projects. 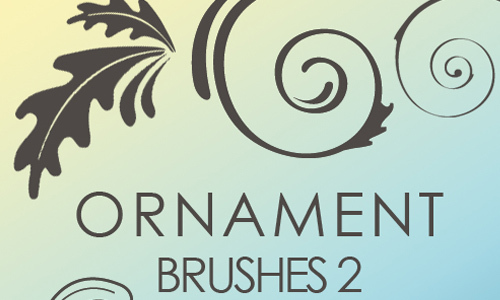 Here are the 30 Free Essential Ornament Brushes which can add a certain artsy touch to your design projects. 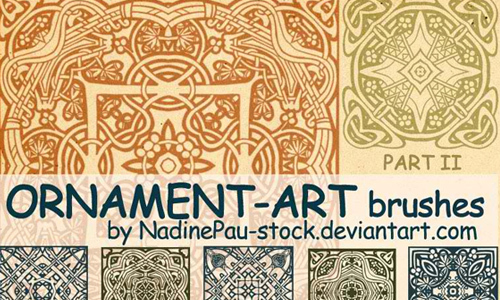 Take a moment to download and install these ornament brushes directly to your Photoshop and utilize them to make your own fantastic artworks. Have fun browsing! 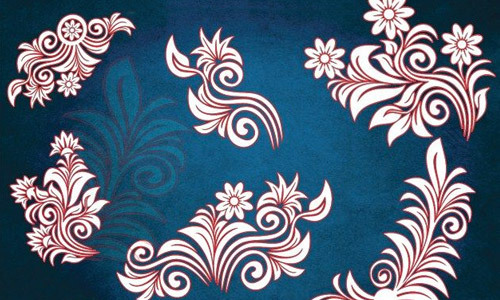 A set of floral ornament brushes created with Photoshop CS3. Oh! One more thing. 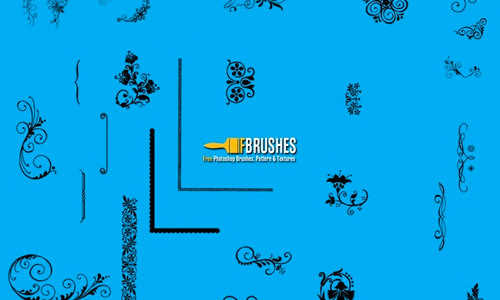 Be sure to check out our exclusive brush set that you can download and use for your design. 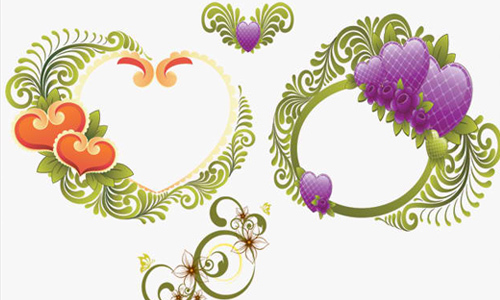 A set of ornament brushes created in Photoshop CS3. A set of ornament brushes made for Photoshop 7. There are 8 brushes included in this set for CS2. 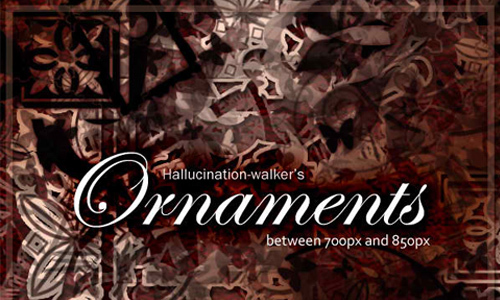 A set of ornament brushes having a resolution which ranges from 700px and 850px. 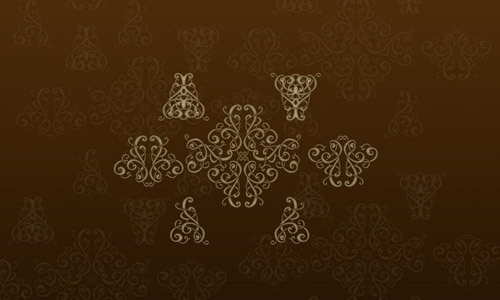 A set of ornament brushes which is available for personal use only. There are 10 brushes included in this set. 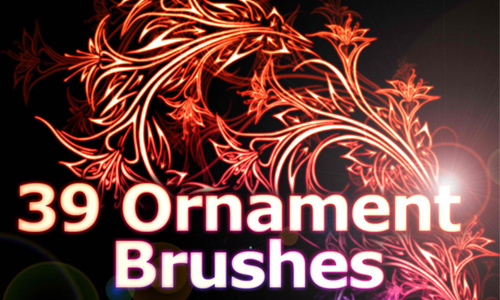 There are 24 ornament brushes included in this set. A set of stamp brushes made in Photoshop CS3. 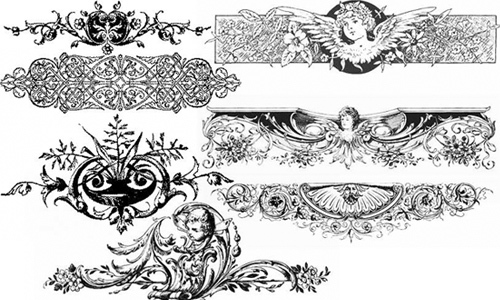 A set of ornament brushes created by markyfan. 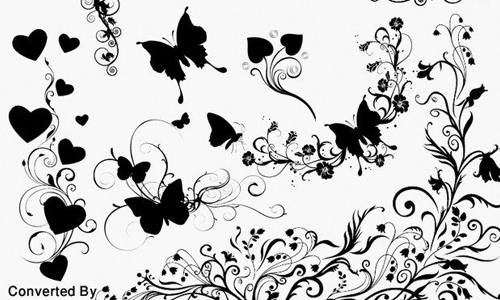 This brush set was created by rosinaxd. 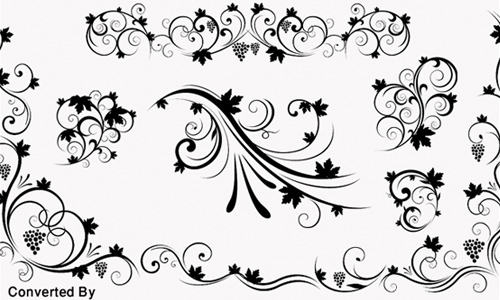 A set which contains 18 decorative ornament brushes. 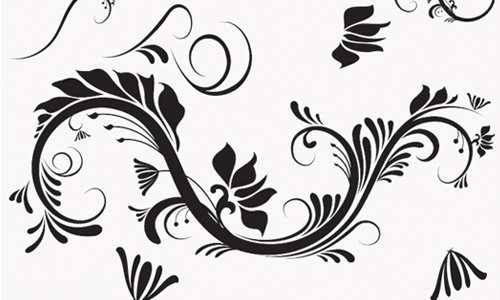 A set of ornament brushes containing decorative shapes, elegant swirls, paisley pattern, etc. Hi there! How’s surfing? 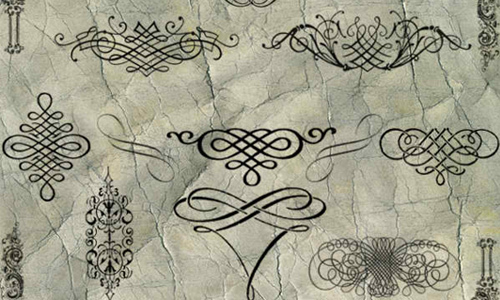 Just dropped by to show you these rad tattoo brushes and tuts that you can use for your design. 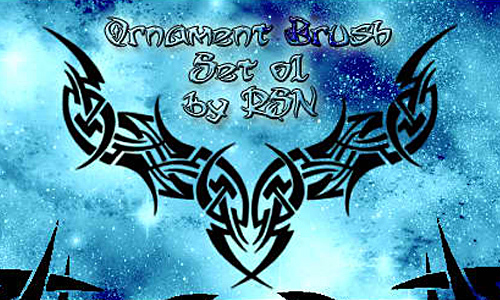 A set which includes 30 new ornament or tribal brushes. 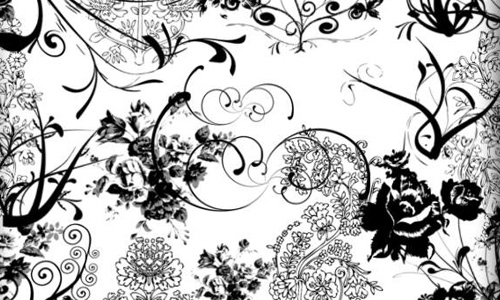 A set of ornament brushes created by rosinaxd. 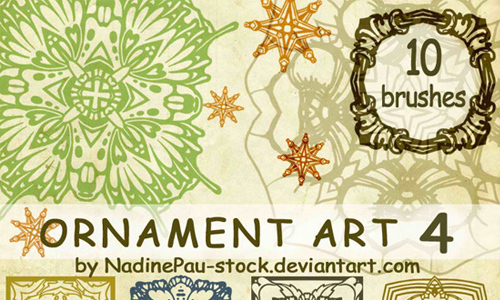 There are 34 ornament brushes included in this set. 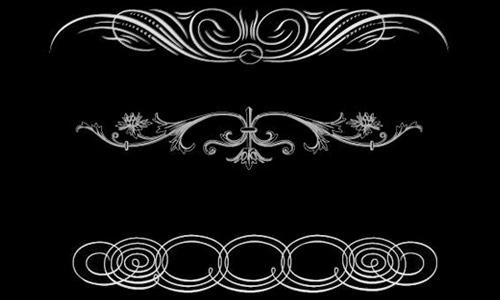 A set of ornament brushes made with Photoshop CS2. 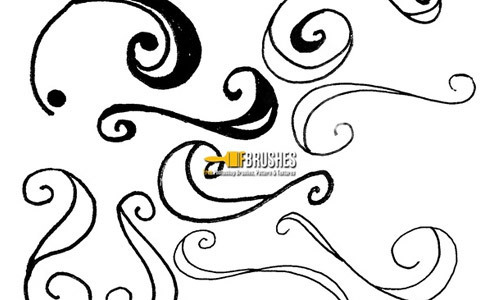 A set of brushes in abr file format which was created by using PS CS4. 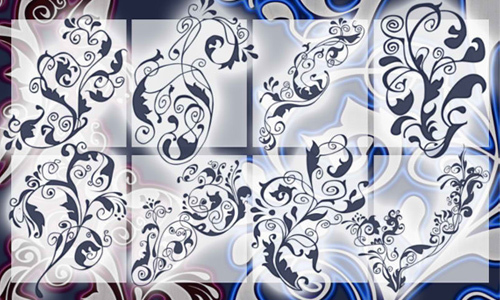 There are 35 brushes included in this set and was created by using Photoshop CS4. 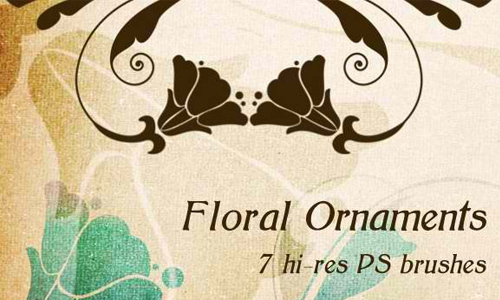 A set which contains 7 high resolution floral brushes. 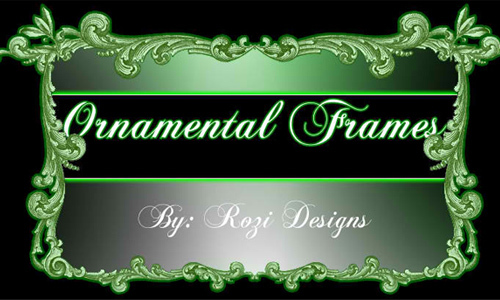 There are 7 ornamental frame brushes included in this set. 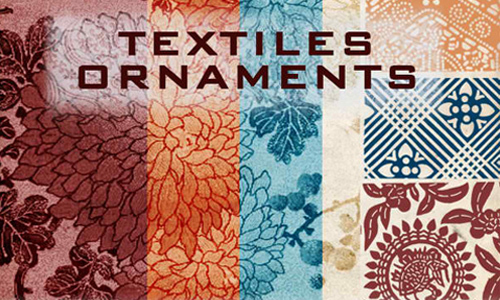 There are 18 textile ornament brushes included in this set. 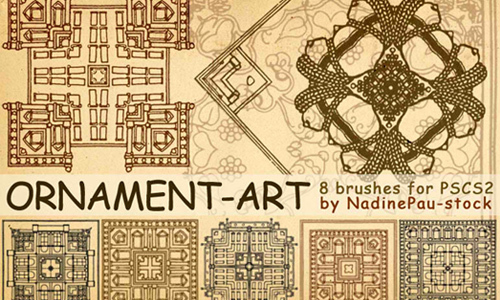 A set which contains 8 ornament brushes. 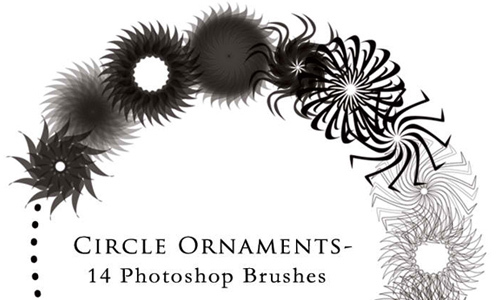 There are 14 circle ornament brushes included in this set. 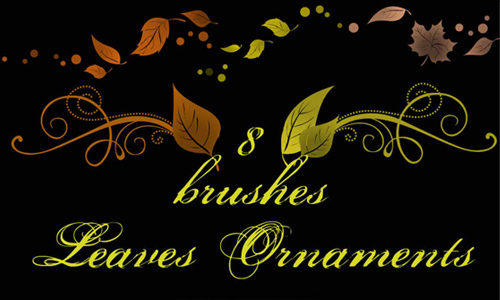 A set which contains 8 leaves ornament brushes. 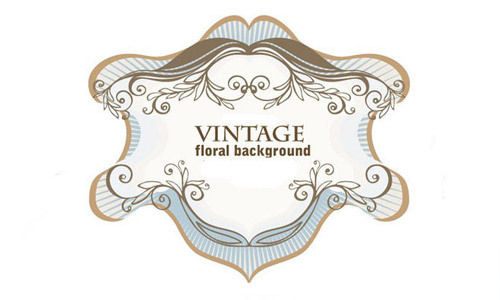 A set which included 8 vintage floral ornament brushes. A set of brushes created for PS7. 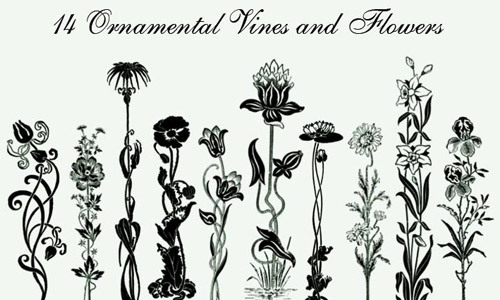 A set of beautiful floral ornaments and borders that you can use for personal and commercial use. 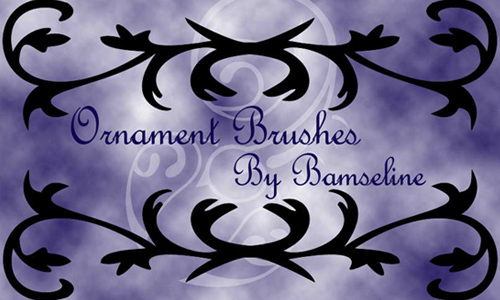 This set includes 5 brushes that you can use for personal and commercial purposes. 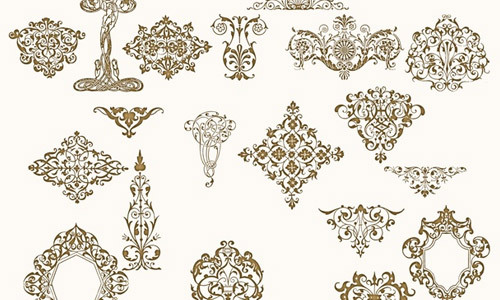 A set of 20 ornament dividers and borders that you can use for personal and commercial use. 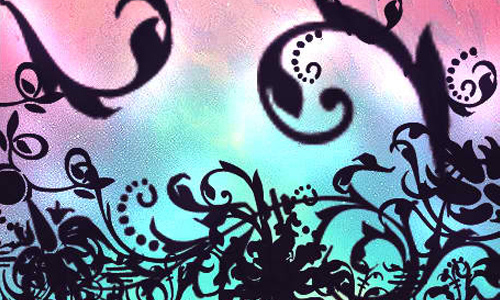 These royalty free brushes have been scanned at 300 dpi for a high-quality effect. 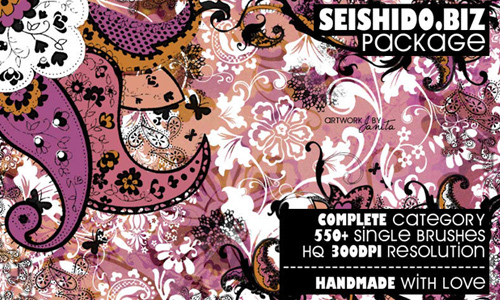 This set includes large-sized brushes that were inspired by victorian patterns. 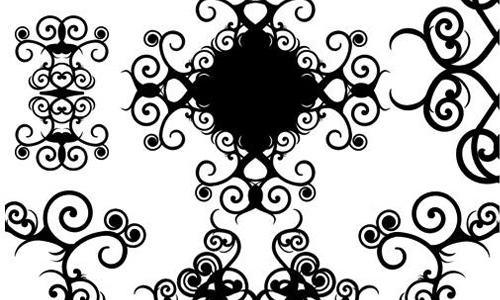 A set of drawn squiggled ornament designs. 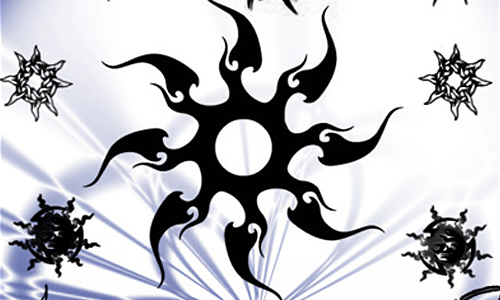 This can be used for personal and commercial works. This set consists of 9 brushes that you can use for personal and commercial purposes with attribution to the owner. 12 free brushes created in PS CS4. This set was made in PS CC. We hope that you find this list very useful for your design works. Leave us a comment below to share your favorites. Very nice collection..Thanks for sharing..Useful.. download now!